Have you ever asked yourself if you're ready just in case another disaster hits us? Are you ready for the 'big one'? I might be in a state of sudden panic but I know how to do the CPR and use an external defibrillator. It's easy to say 'keep calm' and 'do not panic'. I think the first step is to be aware and sensitive of the changes in our environment. 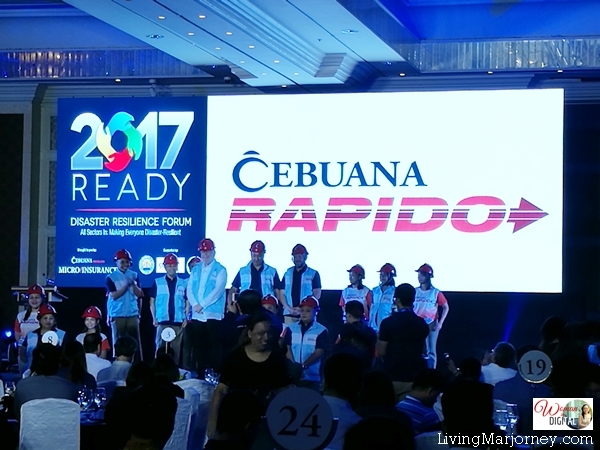 The recent Cebuana Lhuillier 2017 Disaster Resilience Forum gathered stakeholders to push for disaster preparedness among Filipinos. 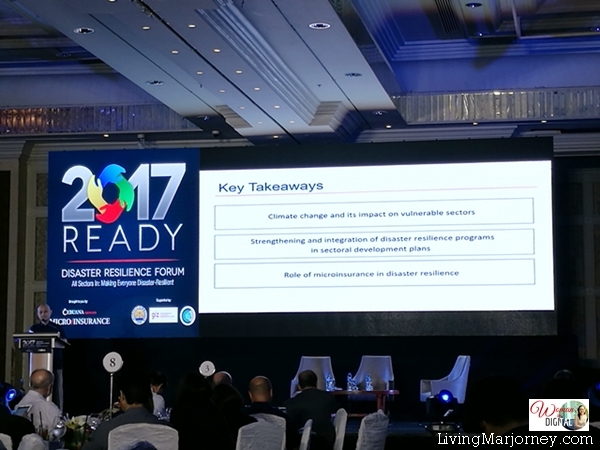 And with a mission to equip society's most vulnerable sectors against the onslaught of calamities, the nation's biggest names in disaster management, risk reduction, and post-disaster rehabilitation gathered together at the Makati Shangri-La Hotel for the ‘2017 Ready Disaster Resilience Forum – All Sectors In: Making Everyone Disaster-Resilient’. In partnership with the Insurance Commission, the Climate Change Commission, and GIZ (Deutsche Gesellschaft für Internationale Zusammenarbeit), the event was organized to serve as a platform to discuss measures on disaster resiliency for MSMEs, the agriculture sector, and high-risk communities. Strengthening and integration of disaster resilience programs in sectoral development plans. The forum also served as a venue to educate the public about the role of microinsurance in disaster preparedness. 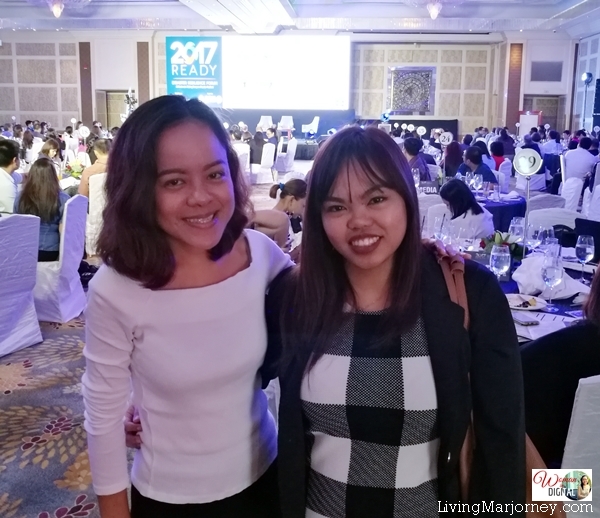 Microinsurance as a vital preparedness tool to help protect Filipinos from the harsh effects brought by calamities. 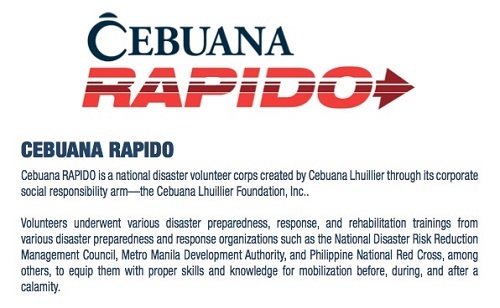 Cebuana Lhuillier also launched Cebuana Rapido, a national volunteer corps that will help before, during and after calamity. Congratulations to Cebuana Lhuillier and its partners for another successful Disaster Resilience Forum.